Are you one of those people who easily suffers from headache due to changed of weather? I do. And sometimes it last the whole day. One time my daughter Sofi asked me why I always have headaches. It cut short of the time I should be spending playing with her because I have to take a short nap thinking it might go away. I guess one way or another, we suffer from headaches that stop us from doing anything, even spending quality time with our family. Whenever I have one of those times, I always have paracetamol on hand (my hubby also suffer with headaches from time to time) to at least lessen the pain. And now that it's summer, we want to spend as much time as possible outside enjoying outdoor activities, right? But too much heat can make us prone to headache. Good thing Panadol provides fast-acting pain relief, promises to take away the pain 5x much faster than other paracetamol. Panadol with Optizorb® is a type of paracetamol caplet that works five times faster than regular formulation. 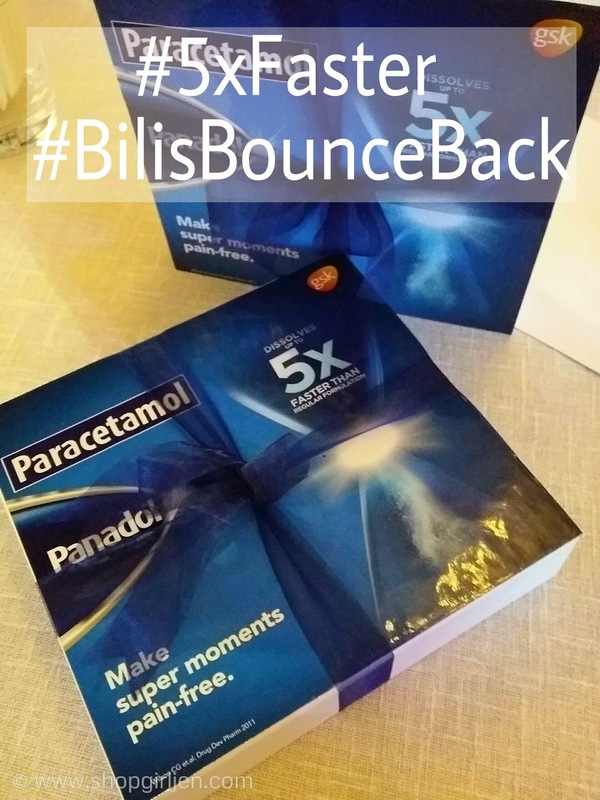 It contains the same amount of paracetamol (500 mg) found in Panadol, so you can feel confident in its ability to relieve pain such as headache and fever. 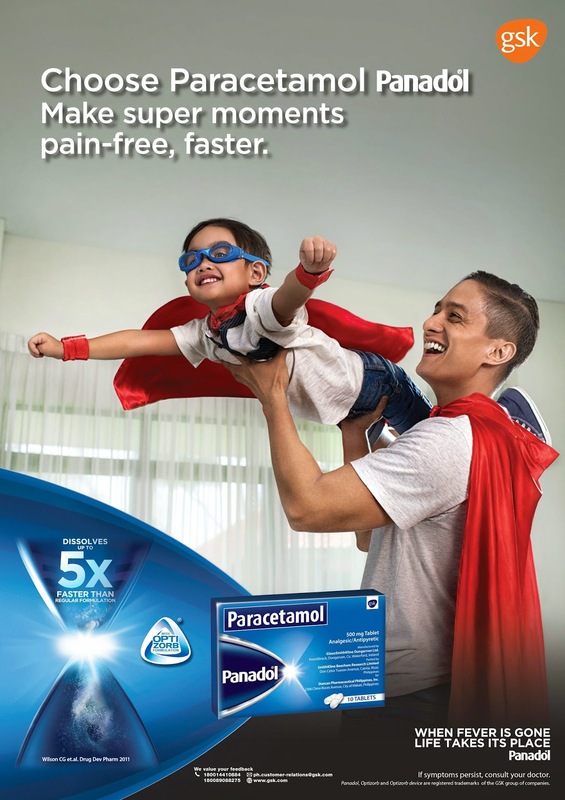 This year, Panadol brings more focus to help take away the pain for faster recovery and more super moments with the ones you love. Bringing this life-affirming message to the fore is father/athlete/host Ryan Agoncillo, together with his son Lucho. Ryan is known to be a dedicated father to his children – Yohan and Lucho – and spends as much time as he can with his family. 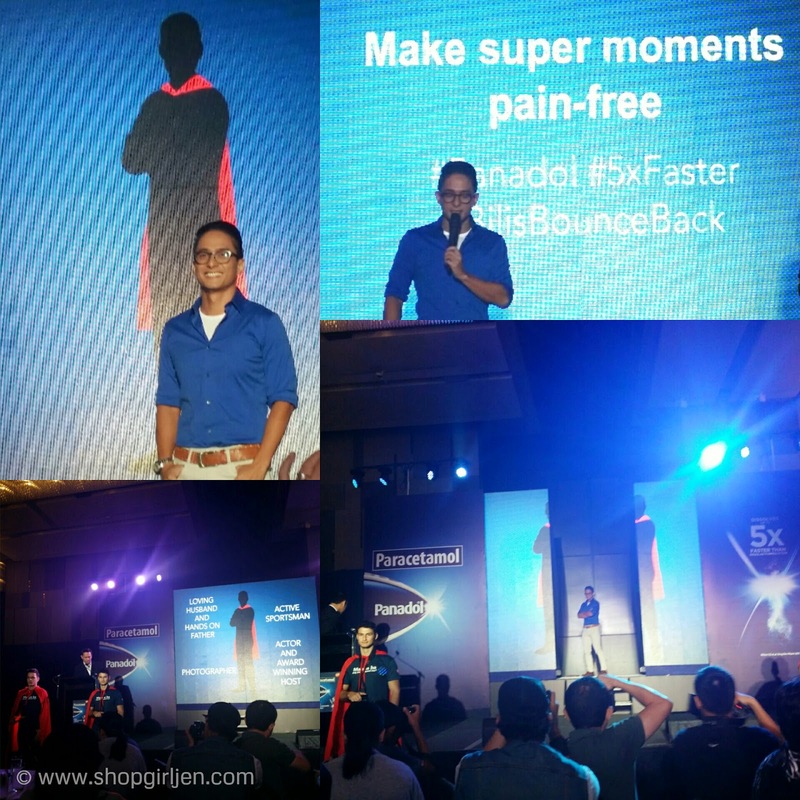 We can now make super moments pain-free with Panadol. 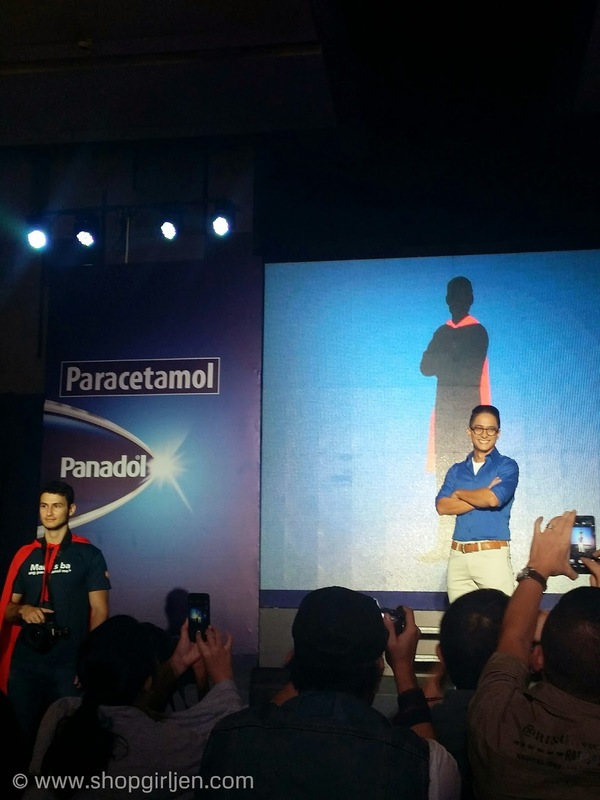 Like Ryan Agoncillo, I can be a superhero to Sofi and take Panadol whenever my headache strike again. (Paracetamol) Panadol® with Optizorb® comes in 36 x 10s dispenser box and a 10s pack. 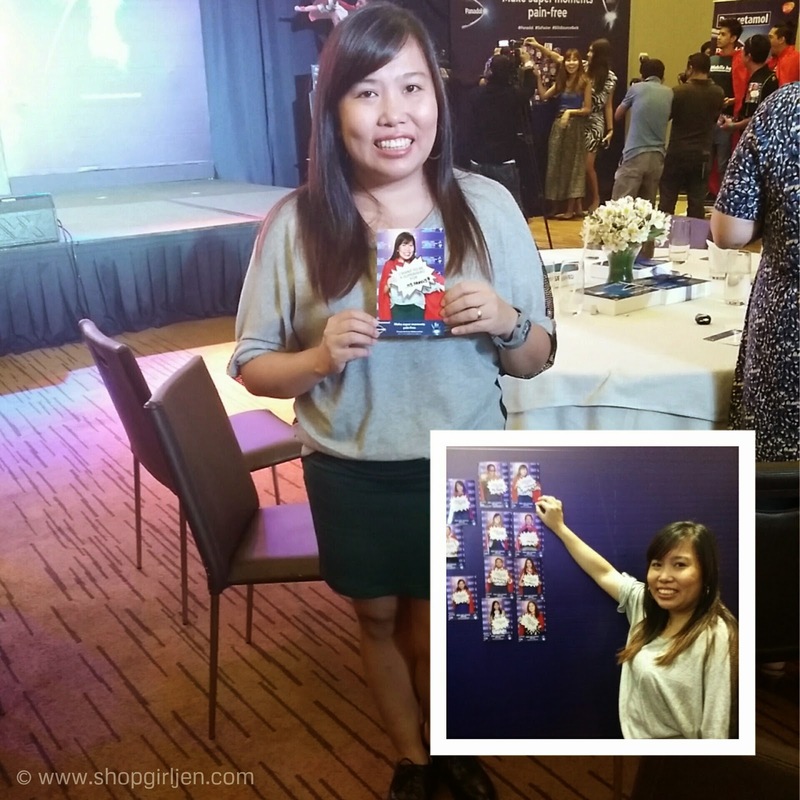 Each tablet has an SRP of PHP 4.00 and is available at all leading drugstores nationwide. For more information on pain management, visit www.panadol.com.